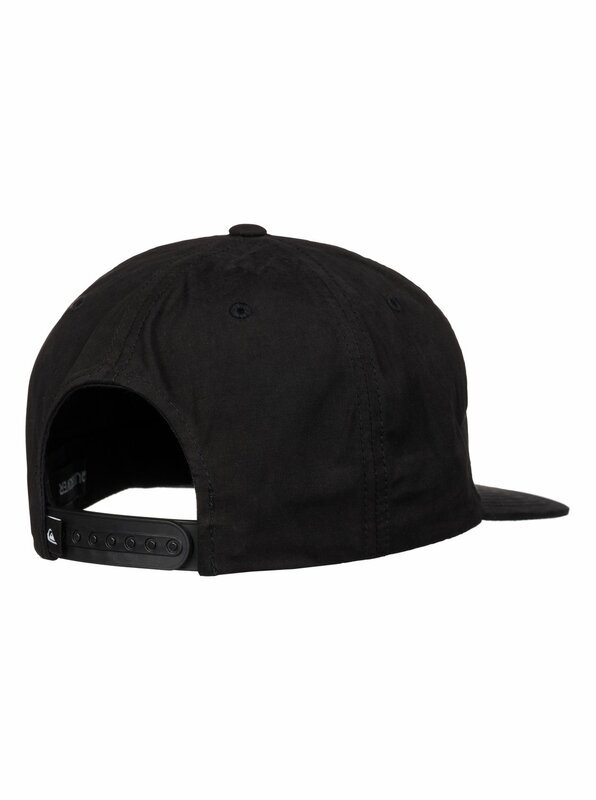 Ditch the brown paper bag and cover up with the Ghetto cap. 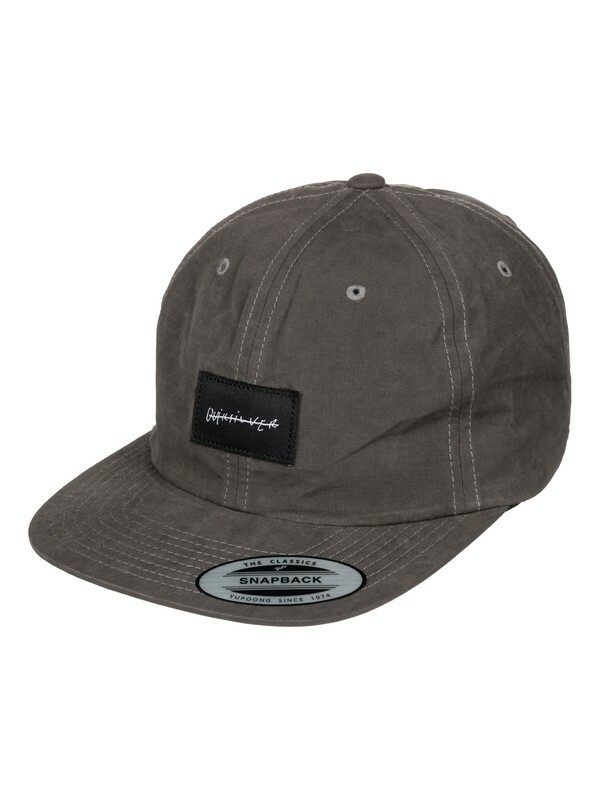 A six-panel, unstructured cap that’s always cooler when taking sunny sips of your favourite beverage. 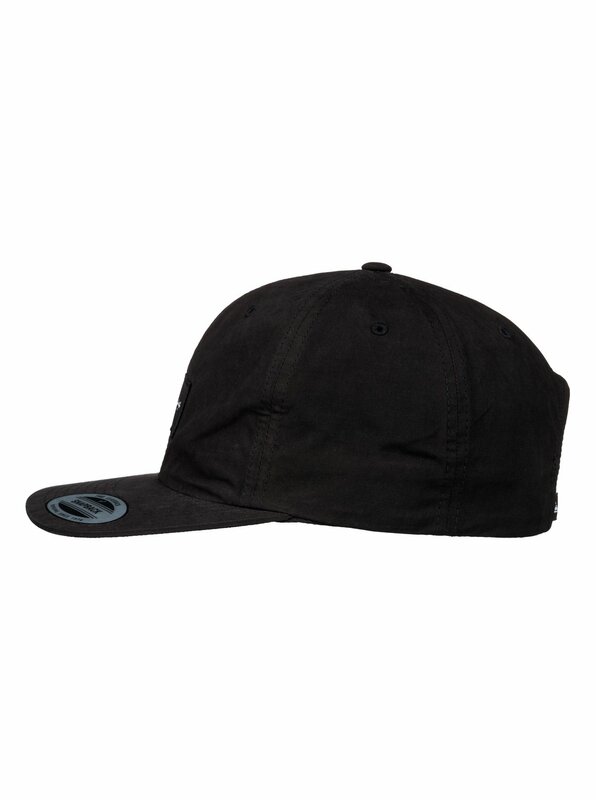 Lounging after surf days or back street rolling, this cap has got you covered.